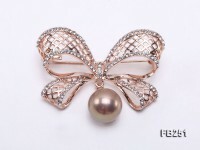 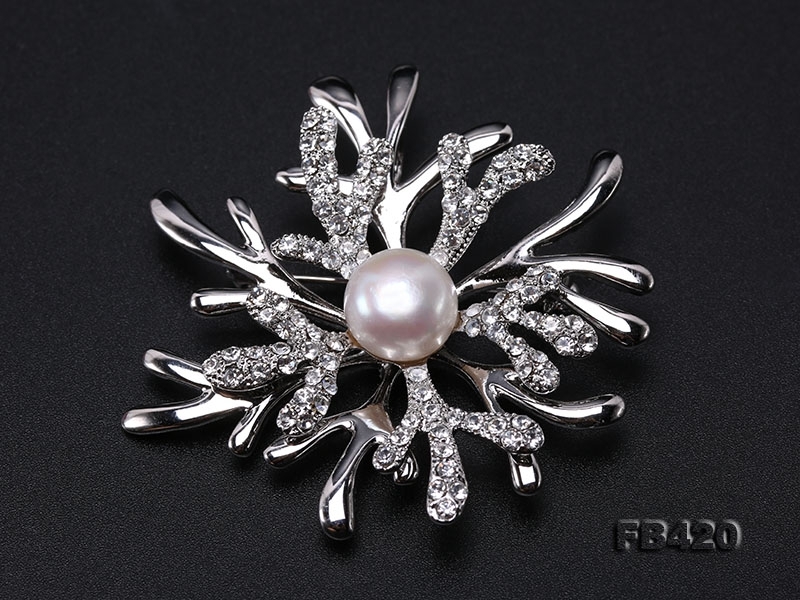 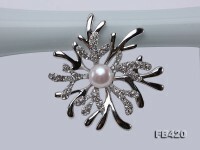 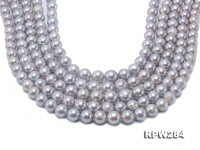 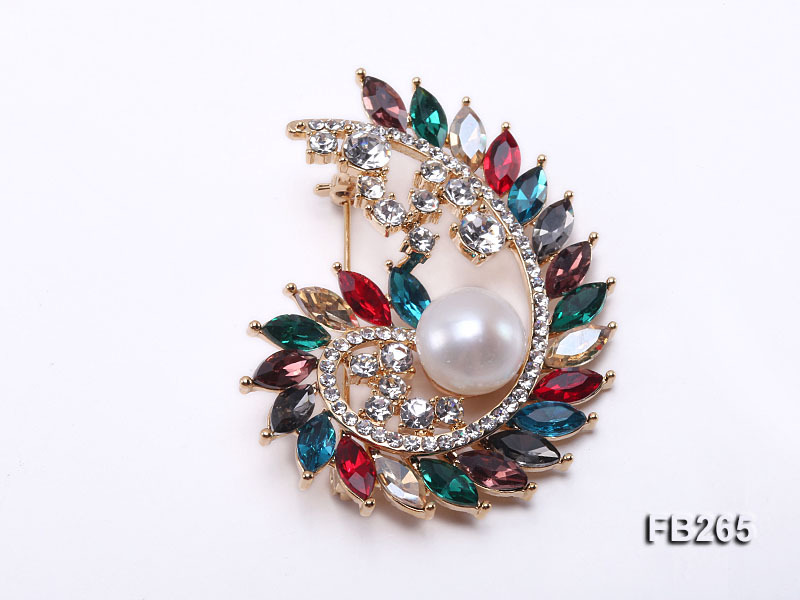 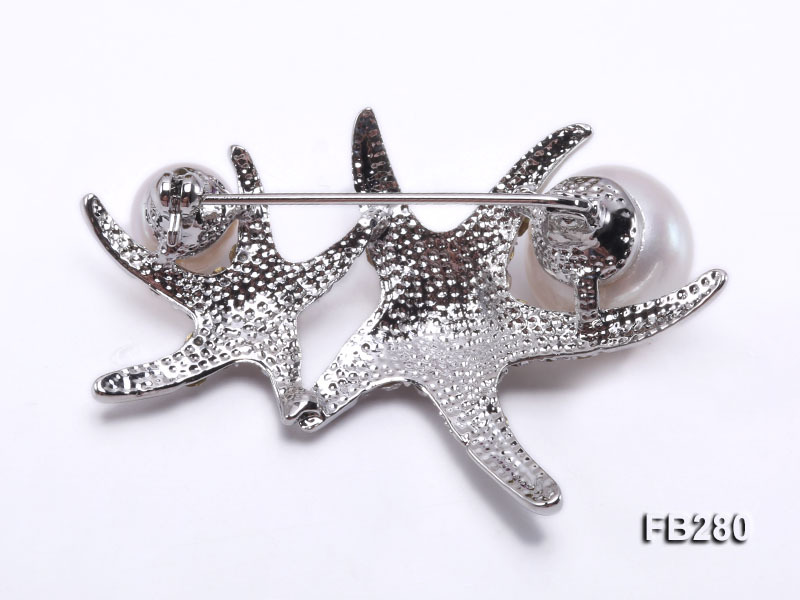 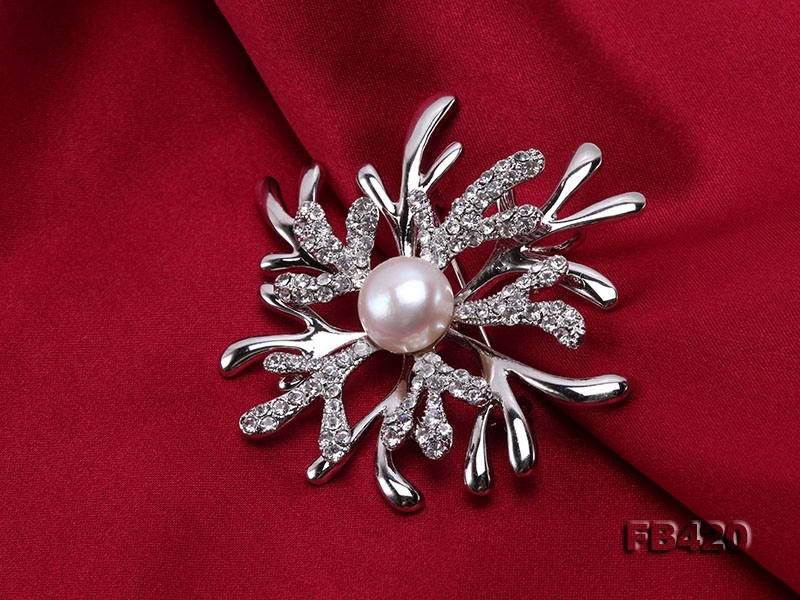 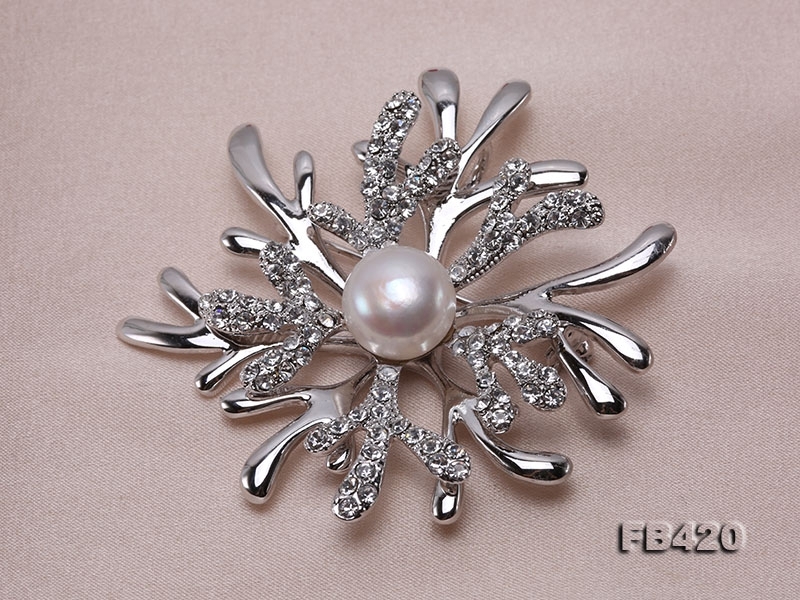 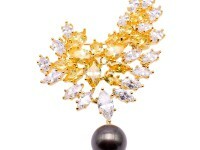 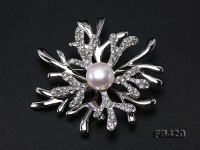 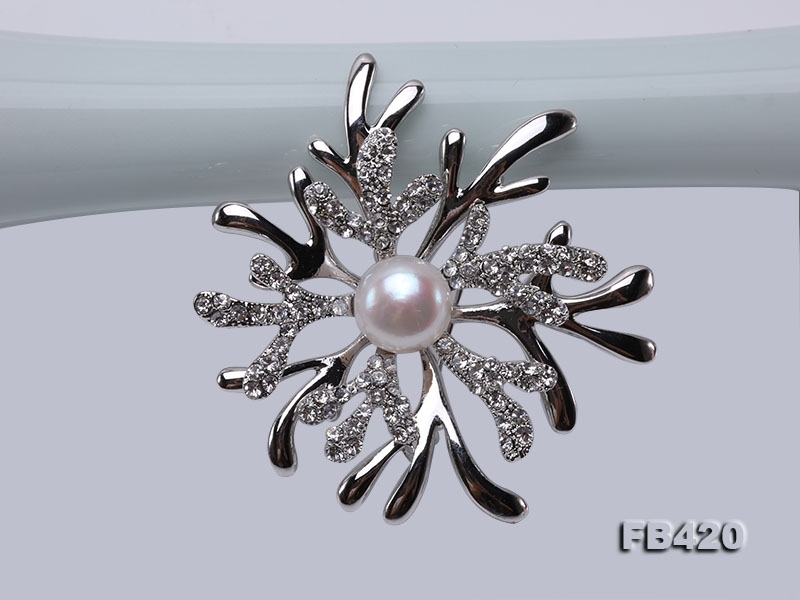 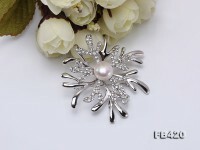 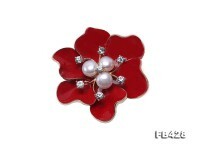 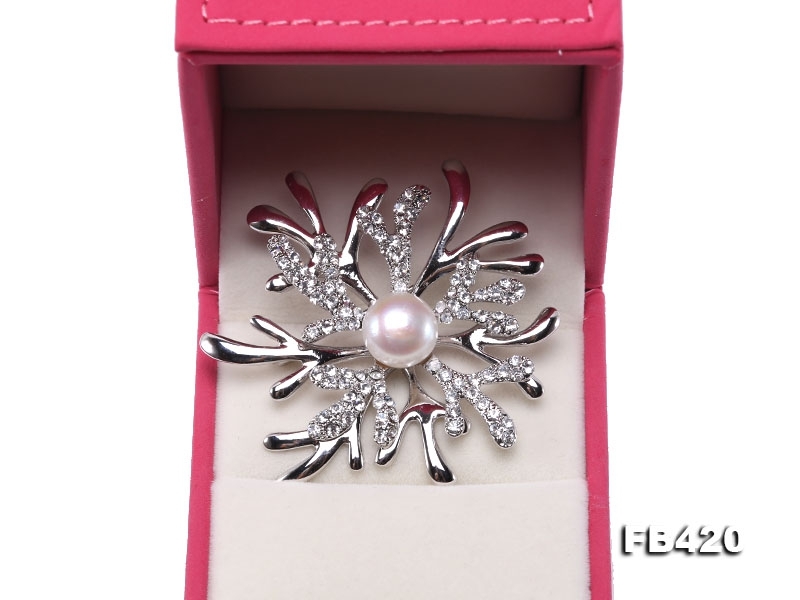 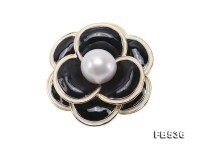 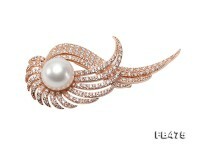 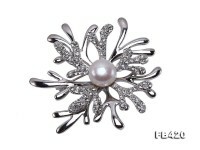 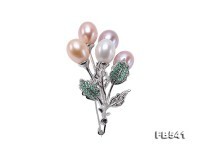 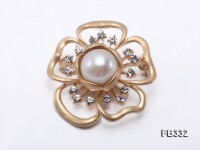 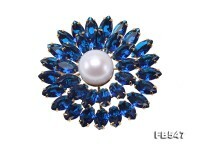 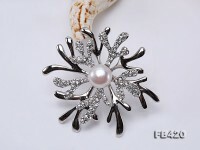 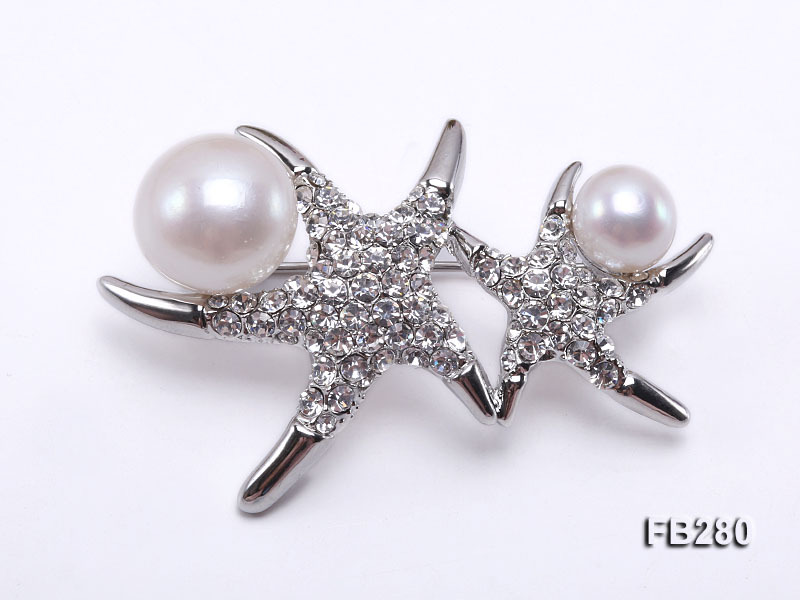 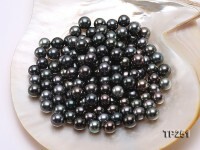 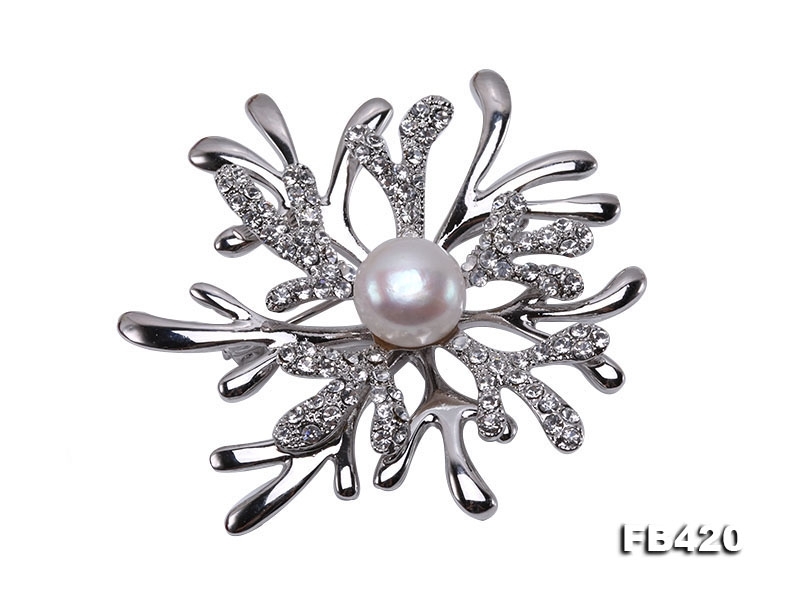 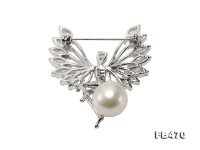 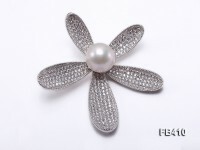 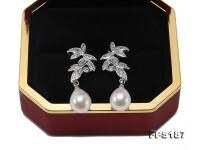 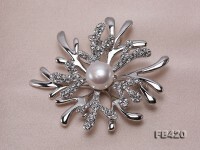 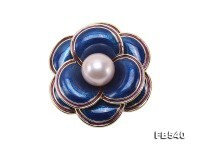 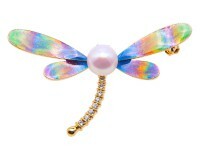 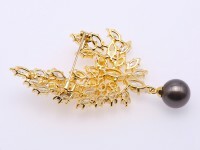 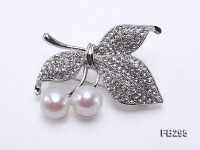 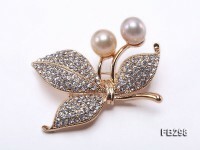 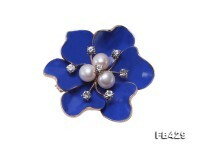 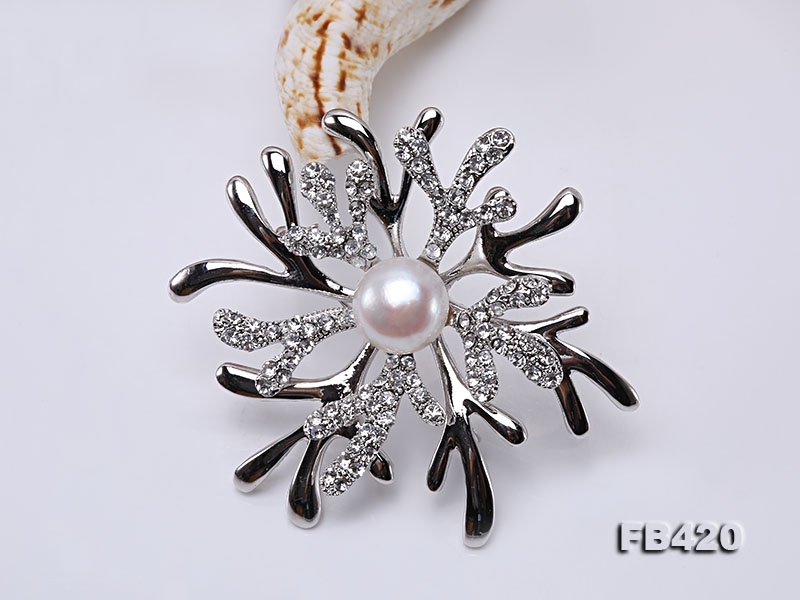 The classic shiny brooch is made of 11mm white freshwater pearl, embellished with shiny zircons. 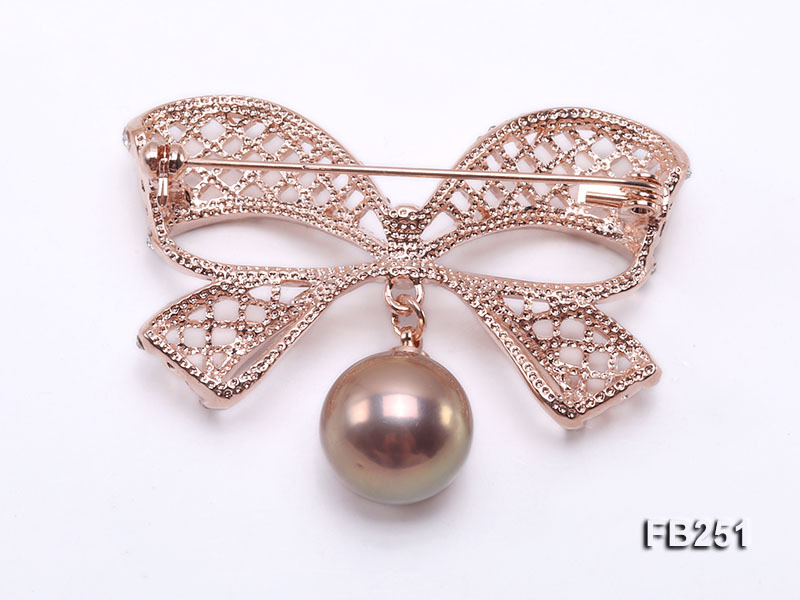 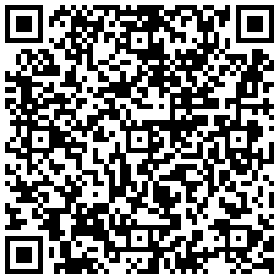 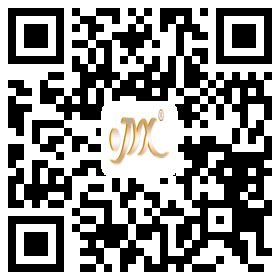 It could be worn on suit collar, cardigans,shirts and dresses. 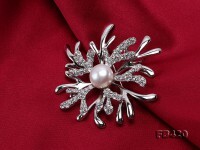 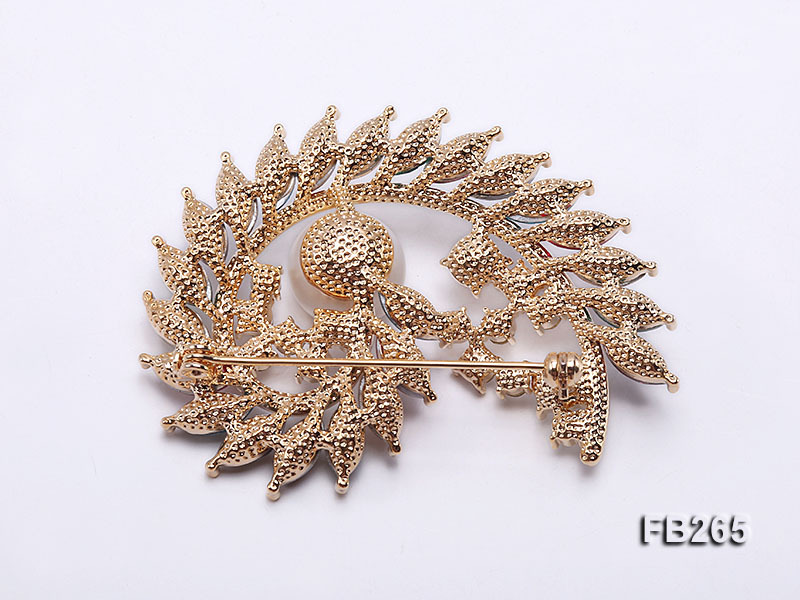 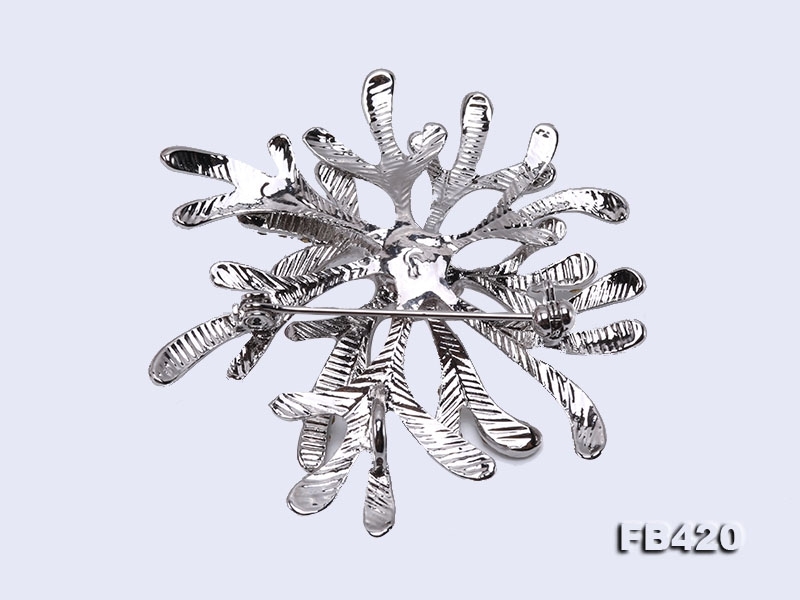 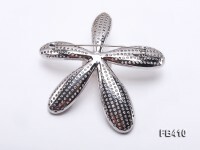 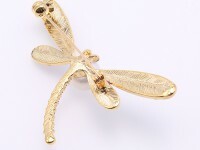 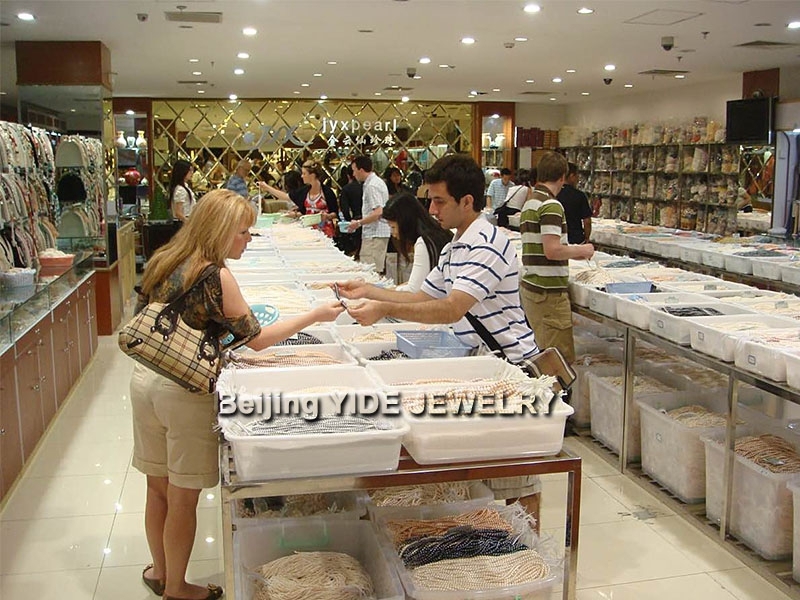 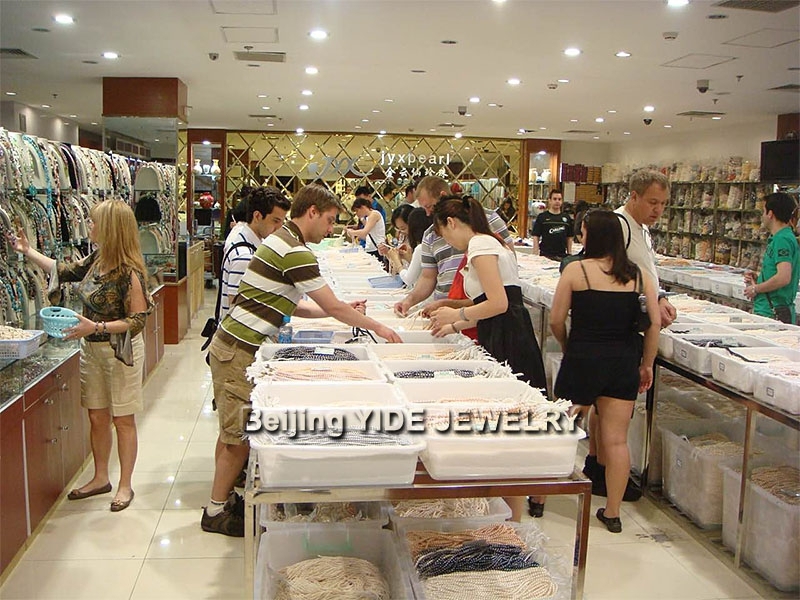 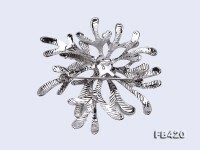 Wearing brooches at the wedding, banquet, conference could embody one’s elegance,refinement and gracefulness. 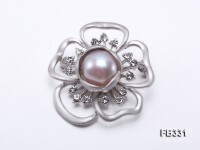 The craftsmanship is good enough to guarantee lasting beauty during long-time wear, revealing refined taste of the wearer.